Best Price Glazing Services is based in London, is a double glazing company which delivers high-quality products and services. We give our customers professionalism whatever their requirements are. We specialise in a wide range of domestic and commercial improvement. 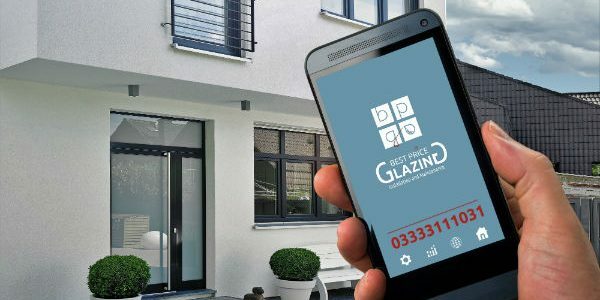 Best Price Glazing Services offers you a large number of window and door systems that not only are the best in the UK market but recognised worldwide too. 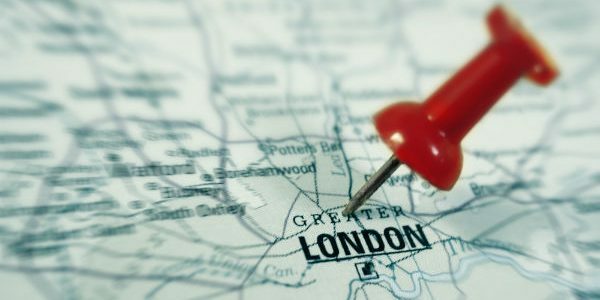 We wish to give the best service to our clients in London and make their homes a more safe and comfortable place. We work especially for clients who are concerned to have environmentally friendly products. When you choose Best Price Glazing Services you get high performance and proven products that guarantee your property to look great. We are able to supply, fit and provide double glazing products for the exact specifications of your project. The progress of Best Price Glazing Services is due to the best combination of long-time company employees and wonderful partnership with suppliers of global companies. We use only the highest quality double glazing products to install into your home. We give you an informed advice to help you make the best decision. We provide a wide range of supply, installation and repair services to meet all needs. We create the perfect vision for you providing a unique personal service. We work with high security locking systems ensuring safety and security. We are a professional team with exceptional workmanship. We offer you the best value for your money. We offer energy rated double glazed windows. We give a full, comprehensive 10 years guarantee for our products. We have a number of professional accreditations and certifications.